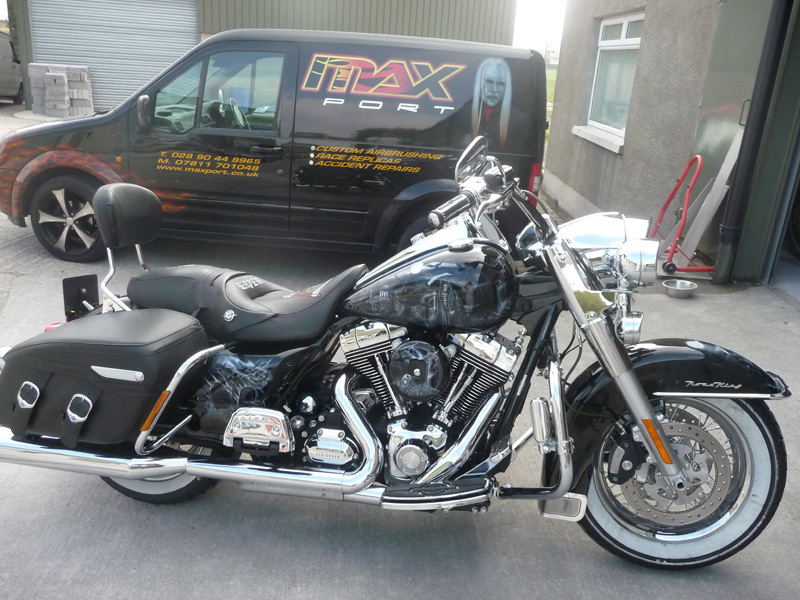 Using our products Maxport offer everything from repainting a motorcycle helmet to the complete transformation of a Harley Davidson. With the help of Coachfinish, Maxport not only paint your vehicle, but sort out your bodywork problems beforehand, to make sure the finish is just right. Coachfinish have supplied Translink for over 20 years, recently renewing another 5 year contract. 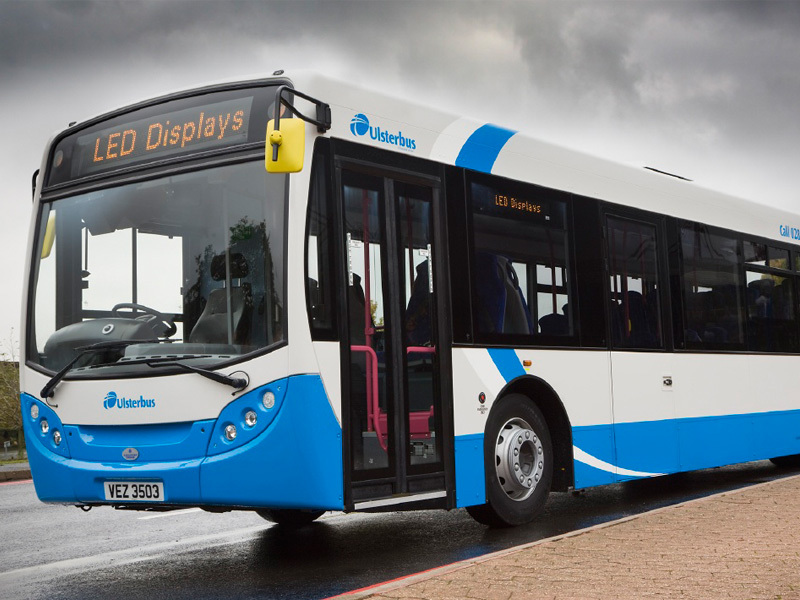 Our paint can be seen on all Translink buses and trains across Northern Ireland. 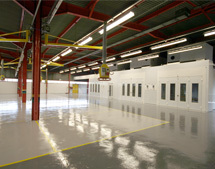 Coachfinish redesigned Bodytech’s Bodyshop, installing Spanesi spray booth ovens and providing paint systems.